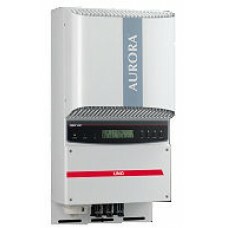 E031 On Your Powerone-Aurora-ABB Solar Inverter in Adelaide? 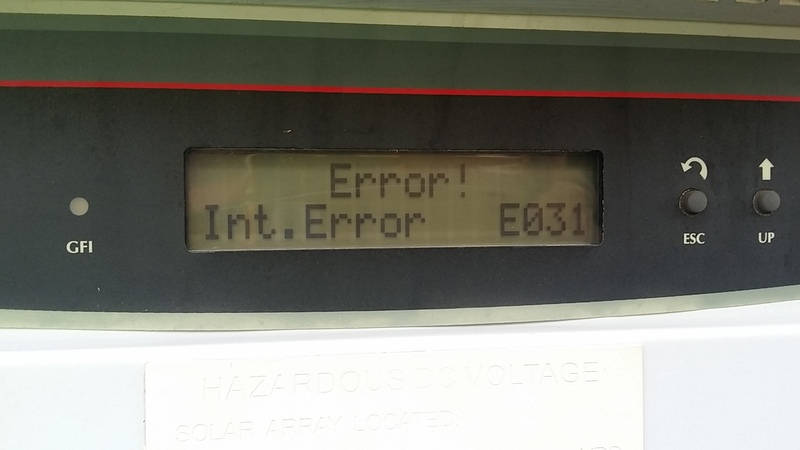 If you have a Powerone or Aurora solar inverter with the error E031, you are not alone! This seems to be the most common error on these inverters. According to the manual, this is an internal error, and it is terminal, your inverter will not recover from this. ABB have now taken over from Powerone and Aurora. They will honour the warranty on these inverters, which is generally 5 years. If it is still in warranty ,ABB will arrange to replace your inverter themselves, using their own electricians, so we don’t get involved in the process. You will need a photo of the screen showing the error, and a photo of the label on the side of the inverter, and you may also need proof of purchase to show you are within the warranty period. 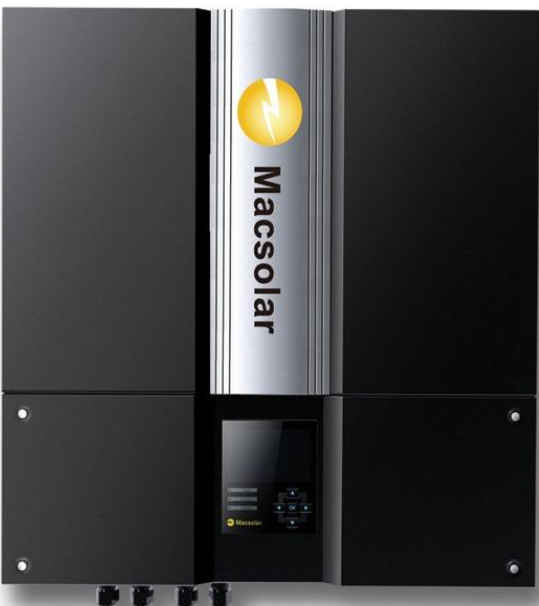 However, if you look in the label it will show you the date of manufacture of the solar inverter, so this may help you. On the label here you can see WK 25/12. 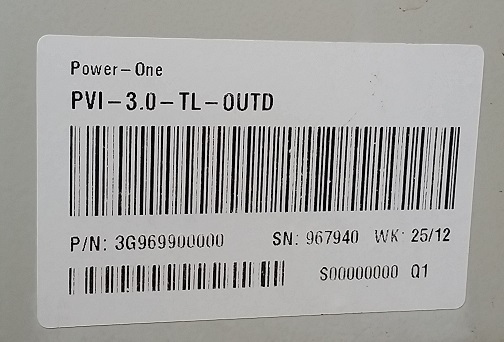 This means this particular inverter was manufactured in the 25th week (June), of 2012. If your inverter is out of warranty, it is possible to get it fixed by ABB, but this will cost you a few hundred dollars. It will also take a few weeks, as we will need to take the inverter off the wall and post it to them. 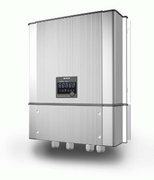 It may be better to get a new inverter, we currently recommend Fronius inverters as good replacements.